This template comes with necessary features for your online presence like portfolio, blog, testimonial and personal profile page etc. Fian can be a great choice for your online presence. What ever you are using the device your site will run as it should be. 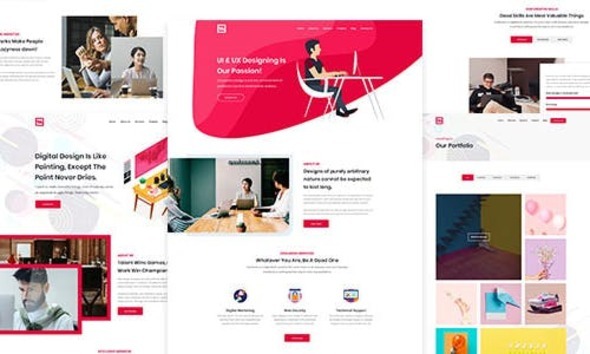 The Fian template is fully responsive layout for all type of devices. Fian template coded with beautiful and clean codes! Some powerful HTML files 100% valid W3 web standards. This template has contact forms in PHP, which will allow you to receive messages directly to your email address, it is easy to configure and customize.